Sony’s mobile division may be bringing the rest of the company down, but that hasn’t stopped the company from working on new phones just yet. 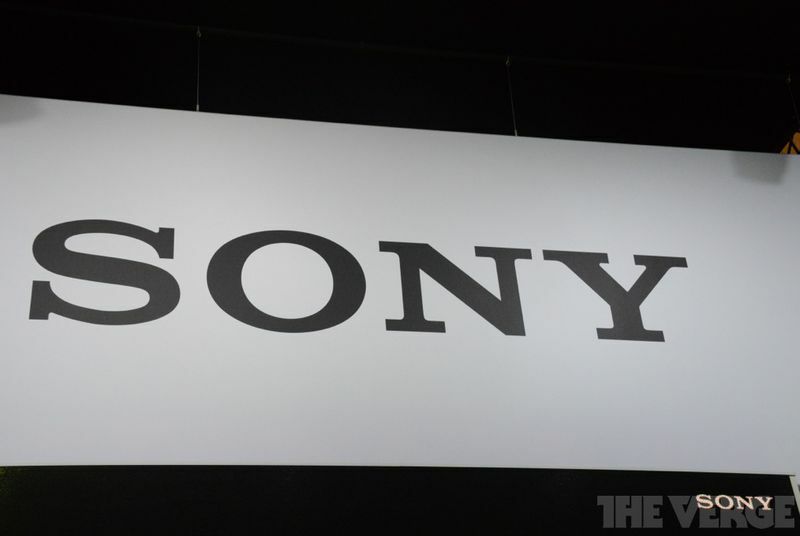 Thanks to 9to5Google, we’re getting a look at the forthcoming Xperia C5 Ultra and M5, the latest in Sony’s lineup. These leaks apparently came from the site Mail.ru, which appeared to inadvertently post a review of the devices early — but 9to5Google managed to grab the photos and info before it was all taken down.